One of the greatest technological advances that have been made in the 21st century is the Voice over Internet Protocol (VoIP). This technology can be used for making calls via the broadband internet instead of using the traditional analog phone system. Sound is converted into digital voice conversation in the VoIP system and then transferred through internet broadband. Essentially, when you are using VoIP phone systems, you are simply making calls over the internet. Lots of businesses have adopted this technology, but there are others that are unsure of what to make of it. One of the most notable upside of VoIP phone systems over traditional ones is the cost reduction they can offer. In most cases, domestic calls can be made free of charge or are inexpensive. In addition, you can also make cheap international calls rather than paying huge sums in a landline system. A VoIP phone number is also considered a virtual number because it is not associated with a physical landline or network. This allows people from different countries to call you at a local rate rather than paying a higher rate for international calls because the virtual number appears to be in their local range. You can make it so the virtual phone number rings on several devices such as a cell phone, landline phone, a home phone or even a work phone. In fact, multiple phone numbers can also ring on a single handset when needed. This makes it incredibly versatile because you don’t have to worry about missing calls if you are not in the office. Furthermore, VoIP systems are also convenient because you just need a computer and an internet connection to access them. You just need to download the software and you can start making your calls in a few minutes. Any kind of communication can be conducted over SIP (Session Initiated Protocol)-enabled VoIP handsets, regardless of whether it is data or voice. You can make your regular phone calls, cheap calls abroad, conduct web conferences, and send emails, faxes, voicemails and lots more. This means that you can record a voice message that can be sent to a fax machine. Furthermore, you will find that the handsets are also quite scalable, which means that features can be added or removed without having to switch the hardware. You will see a substantial reduction in the corporate infrastructure costs when voice and data communications are run on a single network thanks to VoIP. The savings are higher, depending on the size of the company. 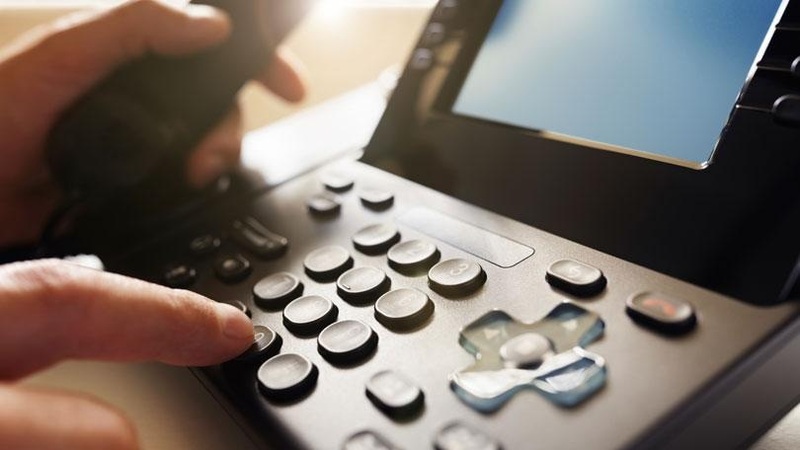 Moreover, businesses that are concerned about security will find that VoIP can use standardized encryption protocols that are typically not available on a regular phone connection. Thus, VoIP phone systems can be turn out to be immensely useful and can also be a great way of reducing costs and boosting efficiency.